‘You do not have permission to access this file or the file is opened exclusively by the user’. On the web server and file server, create a Domain User, say, User ID = BQE and Password = BQE. For security reasons, it is recommended to use a different password that is at least 8 characters long and uses numbers as a part of the password. Assign this user full administrative privilege. Make sure the user has full read/write permission to the folder where the database is located. To do so, right-click the folder and choose Security. On the web server, run the IIS manager and right-click on the WS20xx Virtual folder. Select Properties and click on Directory Security tab. For ‘Anonymous access and authentication control’, click Edit. 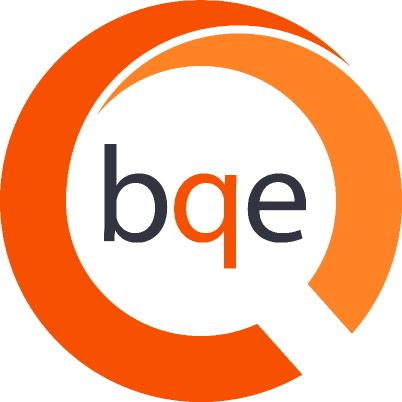 Enter User Name = BQE and Password = BQE (use Browse button to get the Domain User Account BQE). Make sure that ‘Anonymous access’ is checked and ‘Allow IIS to control password’ is unchecked. Save the settings and close IIS. On your web server, locate the Web.config* file (default location: C:\Program Files\BillQuick Web Suite\Web Suite 20xx). Create and save the copy of Web.config*. where Domain Name is the name of your domain server. Save the Web.config* file.